T House Milan by Modourbano with Takane Ezoe. 'Are You Wheel?' 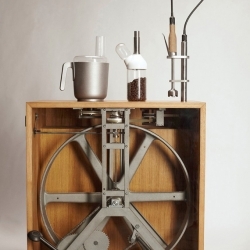 is an ambitious project that aims to transform the multi-purpose, sustainable kitchen device R2B2 into a market ready product whilst involving your skills and ideas in the design process. 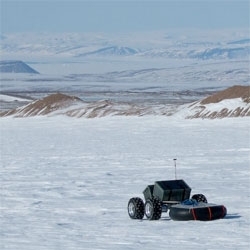 Wired science on the autonomous robots exploring exploring the poles, the solar-powered Cool Robot and its younger cousin Yeti. NeighBirds. 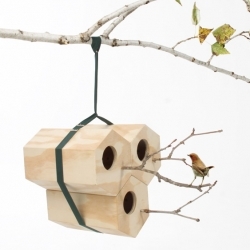 Modular birds’ nest that helps baby birds’ emancipation, as it creates a close knit neighborhood. 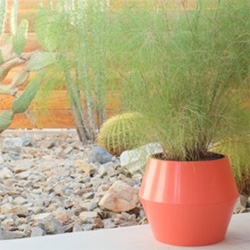 Design by Andreu Carulla for Utoopic. The Print for Good project is one that blends the love of print, design and good causes with very limited releases on a monthly basis with all proceeds going to a charity of the designers choice. 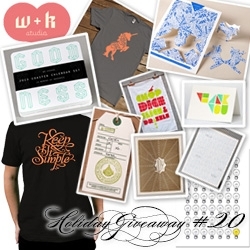 FEATUREDNOTCOT Holiday Giveaway #20: W+K Studio Goodness! 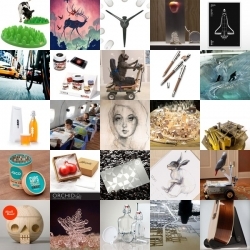 Chance to win 2013 Coaster Calendar, Chop Slice Drizzle Tea Towel, One Bright Idea Poster, Stay Sharp Tee, Keep It Simple Tee, gift tags, ornaments, cards and more! 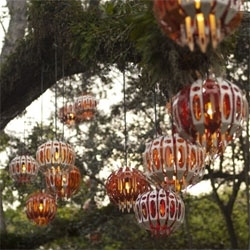 Sitting Naturally, a fascinating exhibition at the Fairchild Tropical Botanic Garden including pieces which are inspired by Fairchild’s lush, tropical landscape. 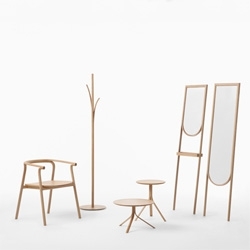 Splinter furniture series by Nendo for Conde House. An innovative new take on the gym, National Fitness Campaign's court designed by NewDealDesign. 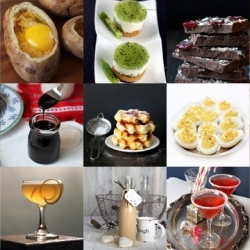 FEATUREDThis week’s roundup from Tasteologie and Liqurious includes candy cane cocktails, truffled deviled eggs, mexican chocolate macarons and more. 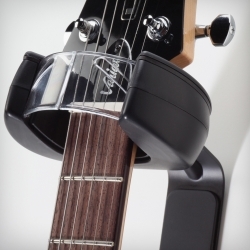 The D&A HEADLOCK self-closing wall hanger uniquely displays the guitar as a piece of art for all to admire, and protects it at all times. 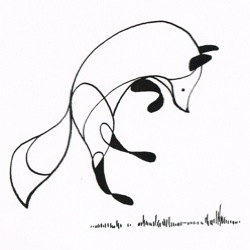 Ben the Illustrator has added a series of original pen and ink drawings! Following on from the recent Ben the Illustrator giveaway on Notcot you can still get 15% off everything on the Fluid Animals store with coupon code 'NOTCOT'. 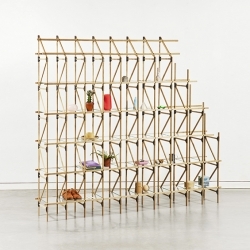 'Divider' Shelves by the Dutch designer Mieke Meijer. 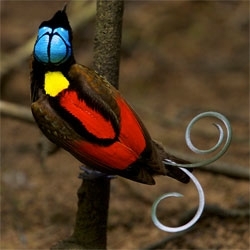 More incredible footage of the courtship rituals of birds of paradise from Cornell's The Birds of Paradise Project with National Geographic. Fly fishing rod designed by Permafrost for Arctic Silver, merges modern age tech with century-old traditions. 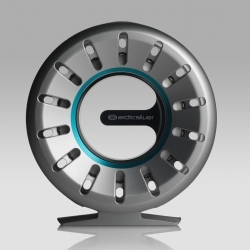 Rod and matching reel combine to create an iconic silhouette with several patented functions. 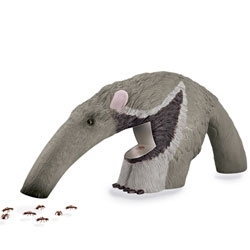 Uncle Milton's anteater bug vac, an anteater shaped vacuum for capturing any escaping ants. 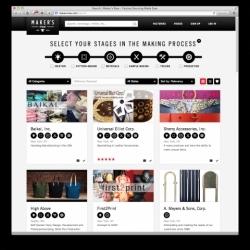 Maker's Row - Find American factories to make your ideas come to life! 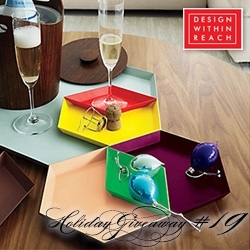 FEATUREDNOTCOT Holiday Giveaway #19: Design Within Reach! 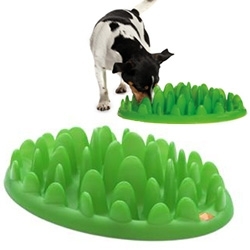 A chance to win a set of seven Kaleido Trays by Clara von Zweigbergk for Hay. Stunning, modular, nestable, stackable, powder coated stainless steel trays! 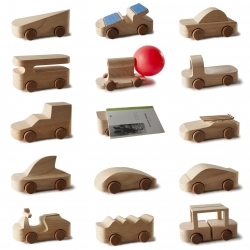 “100% TobeUs: 100 Designers for 100 New Toy Cars” is an amazing exhibition at the Museum of Science and Technology in Milan. 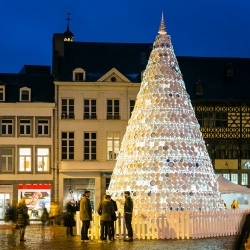 Belgian company Mooz in collaboration with local residents the city of Hasselt have made an impressive ‘Taste Tree’ out of old white plates and cups. 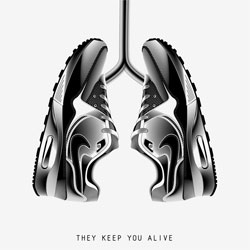 Great Nike Air Max poster series by Anton Burmistrov. 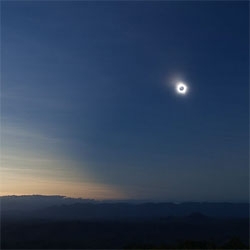 VIDEOColin Legg's stunning footage of the Total Solar Eclipse, Nov 14 2012,The Granite, FNQ, Australia. 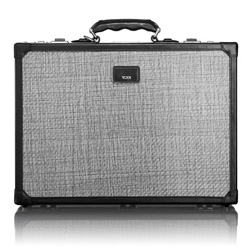 The limited-edition Tegra-Lite™ Bulletproof Attaché from Tumi uses 65 layers of Tegris® to create an anti-ballistic material that meets NIJ Standard 0108.01, Threat Level 1. 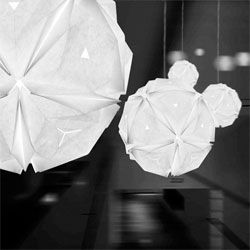 Folded Light Art lamps by Jiangmei Wu are like modular origami lampshades. 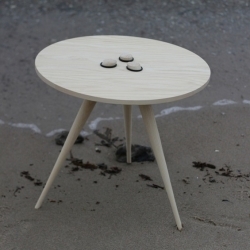 'GOPL' Table by Danish designer Jesper Urup Ruban. 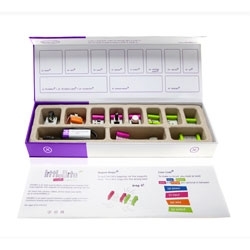 The Little Bits starter kit, a modular electronics kit for kids containing 10 color coded modules that snap together magnetically to create larger circuits. 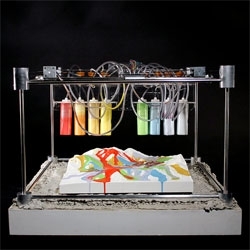 FEATUREDThis week’s roundup from NOTCOT.org includes Isaac Newton vs. Rube Goldberg, a kindergarten in an airplane, and both parrots and dogs that drive! 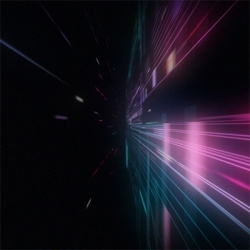 VIDEO'Wait', taken from the album 'Hurry Up, We're Dreaming', is the final episode of the trilogy, the end point of the visual collaboration between M83 and Fleur & Manu that has been ongoing throughout 2012. 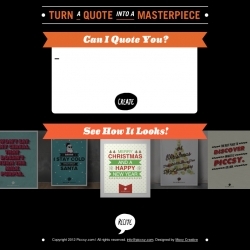 Turn a Quote into a Masterpiece with this beautiful quote generator. 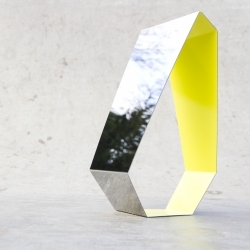 Mirror made of stainless steel by Francois Clerc for made in Design. 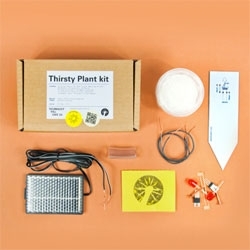 Cute DIY Thirsty Plant Kit from Technology Will Save Us lets you make your own solar pow- ered plant thirst detector. 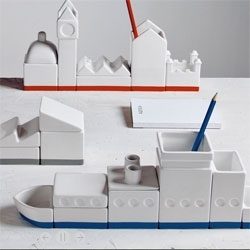 Desktructure Organizers for Seletti by Héctor Serrano. 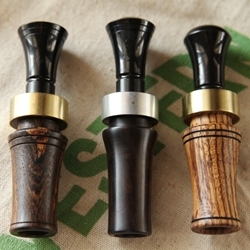 Beautifully handcrafted duck calls by Brett Akins of Braselton, Georgia. 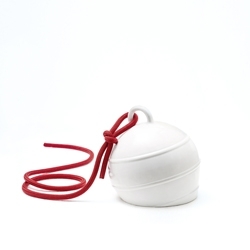 Sovrappensiero Design Studio launches an exclusive limited edition of 200 numbered handmade ceramic buoys. VIDEOThe Quakescape 3D Fabricator, an unrestrained, yet authentic embodiment acknowledging the boundless earthquakes in the Canterbury region of Chirstchurch, New Zealand. 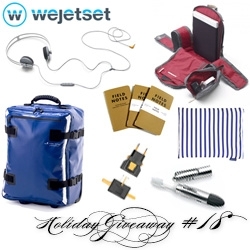 FEATUREDNOTCOT Holiday Giveaway #18: wejetset! A chance to win Hideo tarp luggage, Qwstion backpack, Aiaiai track headphones, Field Notes notebooks, Ohso travel toothbrush, universal travel plug, and Baggu packing aid. 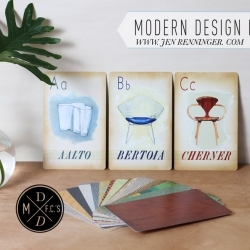 Mid Century Modern Icons of design in Flash card form! 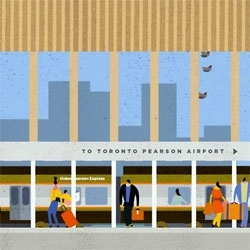 VIDEOWinkreative and illustrator Lotta Nieminen, Toronto-based Guru Studio set about to weave a colourful populated visual narrative for the Union Pearson Express which will be coming to Toronto in 2015. 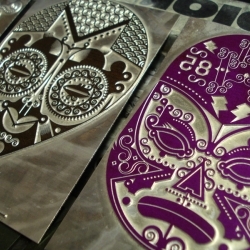 Memento by Hiob haaro - the "souvenirization" of a design icon. 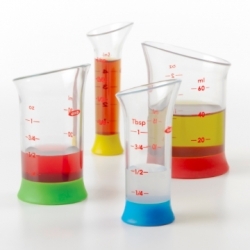 A commentary on the current state of design objects, "which become widely known and strongly hailed by mass media." 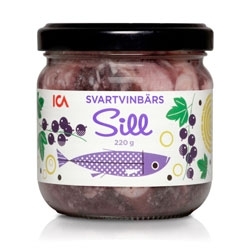 Cute illustrations by Mats Johansson for the packaging of ICA's Sill. 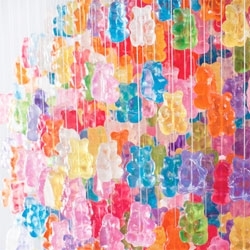 Kevin Champeny's 'Candelier' for Jellio has just over 3000 hand cast acrylic GummiBears. 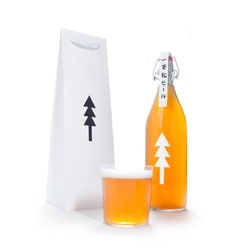 Kota Kobayashi's lovely packaging for Ippon Matsu (One Pine Tree), a beer named after the sole tsunami survivor in Rikuzentakata, a lone pine tree. 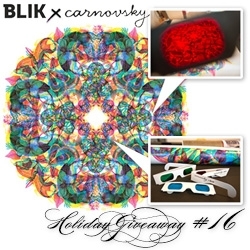 FEATUREDNOTCOT Holiday Giveaway #17: A+R! 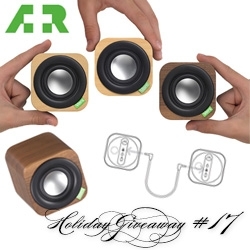 They are giving away the kickstarter superstar of a Vers 1Q wooden bluetooth speaker cube! 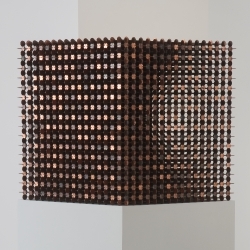 Robert Wechsler's The Mendicant is a cube made of 26,982 pennies notched and joined into a lattice. 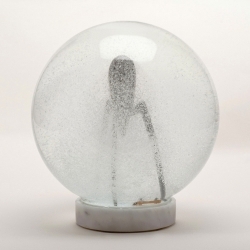 On view at NADA in Miami and International Art Objects Galleries in Los Angeles.